Who says you can’t have the best of both worlds? 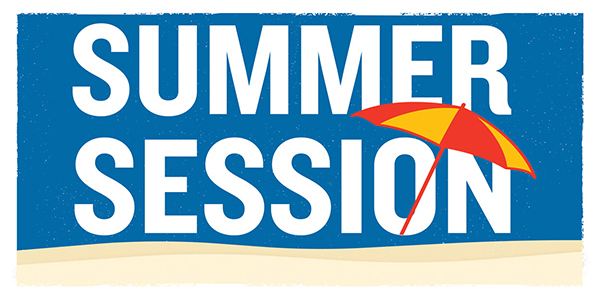 Advancing in your studies and soaking in some summer sun are both possible via Southern Illinois University Edwardsville’s Summer Session. SIUE offers nearly 1,000 summer classes, including more online courses than ever! Registration begins Monday, March 25 at siue.edu/summer/apply-or-register. A variety of introductory general education and required upper-division classes are offered during summer session. Most courses meet for five weeks or less. Classes begin Monday, May 13. Students don’t have to go far to mix sun and activity with their academic schedule, as SIUE’s campus is abuzz throughout the summer. The University’s beautiful campus features The Gardens at SIUE, sand volleyball courts, a disk golf course, Cougar Lake and Edwardsville/Glen Carbon Community Pool, Cougar Lanes Bowling and miles of scenic bike trails. Additionally, SIUE offers a variety of active and engaging academic, sports, music and theater camps for youth of all ages. New this year is an early drop-off/late pick-up option for certain camps. Additional information and camp details can be found at siue.edu/summer-camps. A complete list of activities and registration details can be found at siue.edu/summer. Photo: SIUE Summer Session 2019.